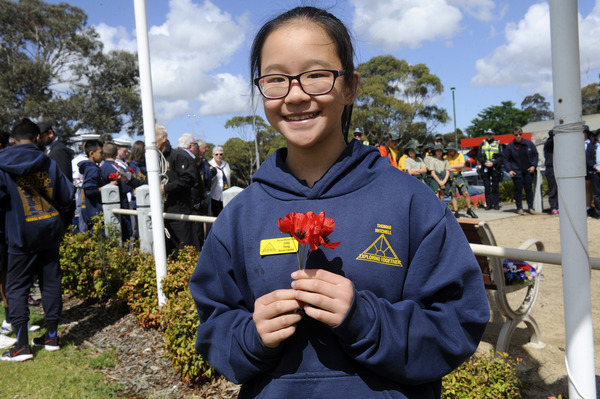 The crowd at Endeavour Hills peace memorial clasped red poppies for a Remembrance Day service marking 100 years since the end of World War I. 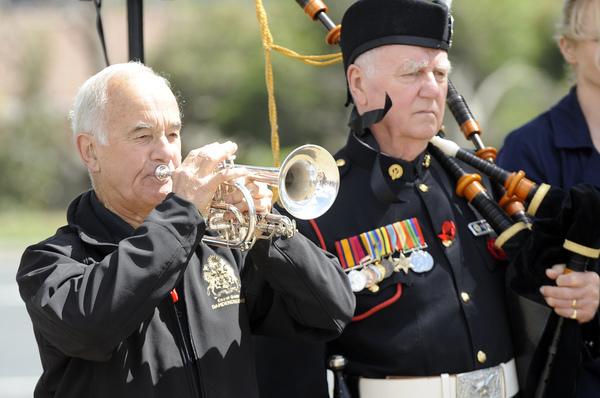 Veterans as well as school students and politicians remembered those who died serving in the ‘Great War’. 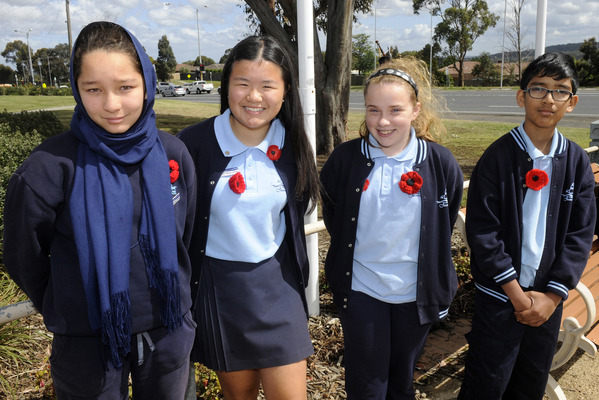 The red poppies that grew on the Western Front battlefields are synonymous of the day. 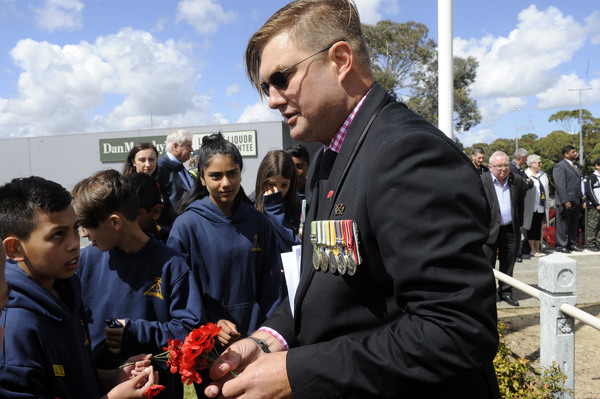 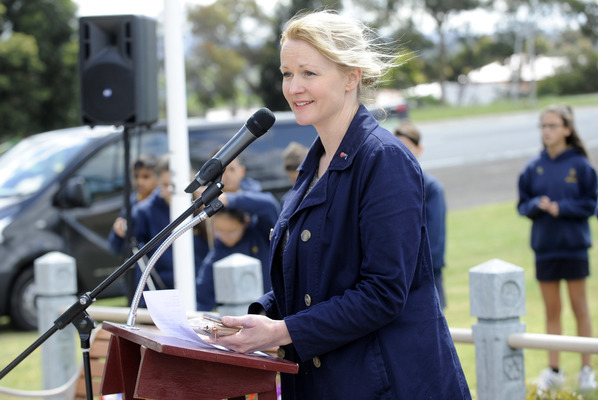 The service was held by Dandenong-Cranbourne RSL at 11am on 8 November – three days before official Remembrance Day.